Over the past few years, microcircuits manufacturers have become one of the leaders in the global stock market. 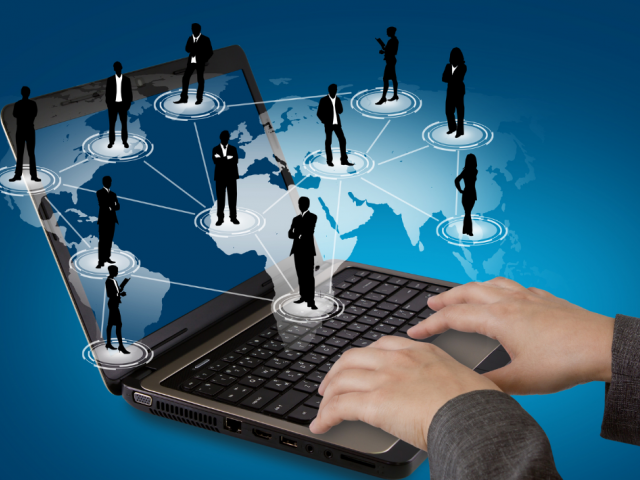 This situation contributes to the positive dynamics of the companies’ shares. Experts find it difficult to predict the future of manufacturers, but the popularity of these companies is beyond doubt. Despite a bit vague forecasts, the three companies will remain the most profitable for investors over the next 5 years. In 2017, Intel stock price was $30. In 2018, the management changed the direction of the business, switching to data centers and the sphere of artificial intelligence (AI). This attracted new customers. 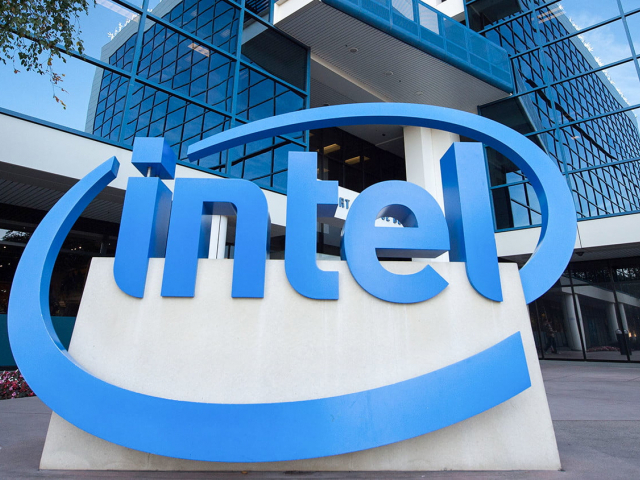 Intel's business began to flourish, and stocks soared to nearly $60. Today, the company is once again entering a bear market. Investors fear that the peak has already passed, but experts are confident that the company will move forward. Currently, Intel stocks are traded at around $50. Earnings per share will be $5.5 over the next 5 years. 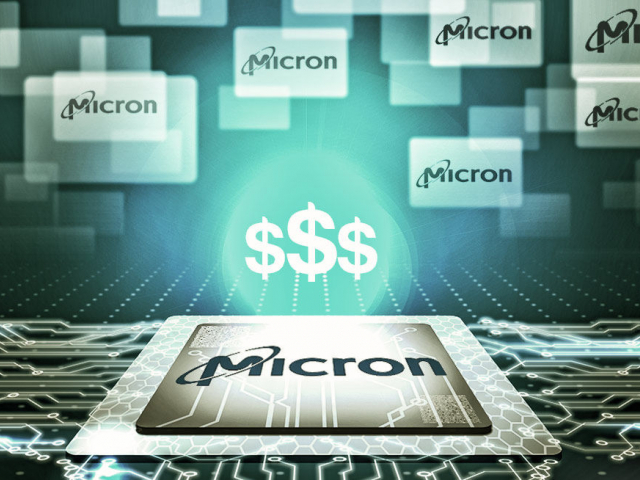 Over a two-year period, Micron’s shares soared from $10 to $60 per share. The price hike was affected by the growth in demand on the microcircuits market. However, in the last few months of 2018, Micron stocks fell from $50 to $35. Nevertheless, experts consider investors' concerns to be in vain, since this sphere will remain popular as well as the Internet of things (IoT), data centers and AI. Over the past 5 years, the value of Micron securities exceeded earnings per share by 9 times. According to analysts, by the end of 2019, the price could reach $72, which is 40% higher than the current level. 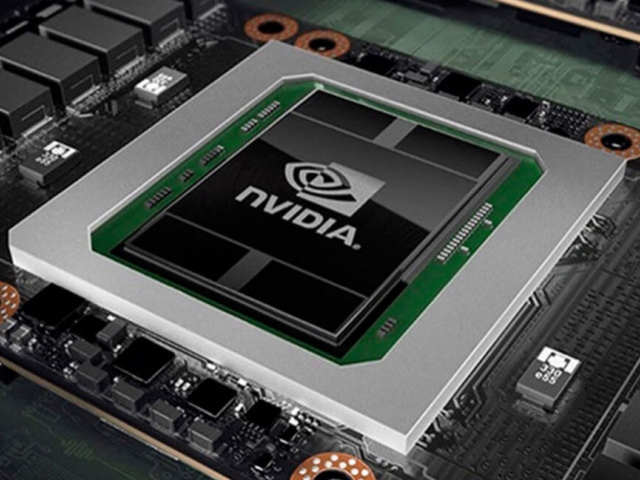 Nvidia is a leader in such industries as data centers, the Internet of things, artificial intelligence, autonomous vehicle control and augmented/virtual reality. Over the past 3 years, the company's shares have grown by more than 1,000%. According to experts, these segments are just developing, so the manufacturer’s shares are to grow. Experts believe, in the near future, Nvidia shares will hold leading positions, as investment in AI, data centers and automation will increase.